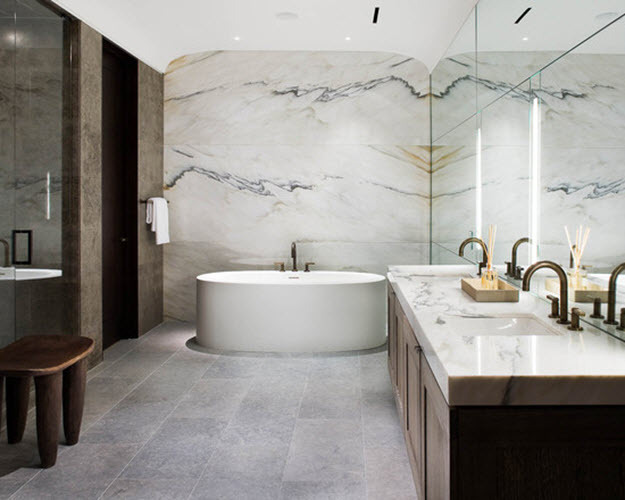 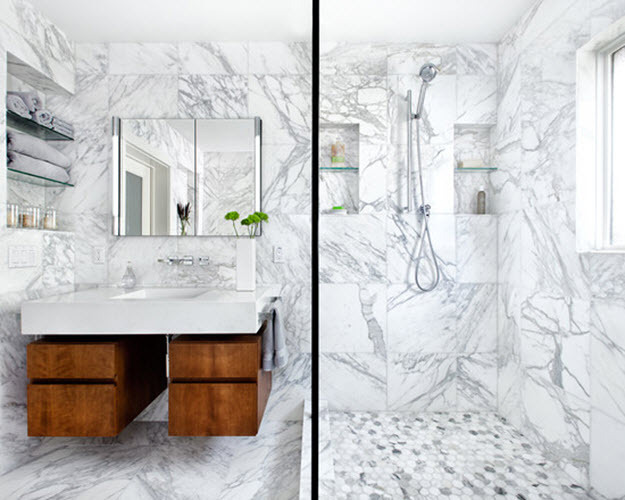 Marble has always been one of the most expensive and luxurious materials for home interior. 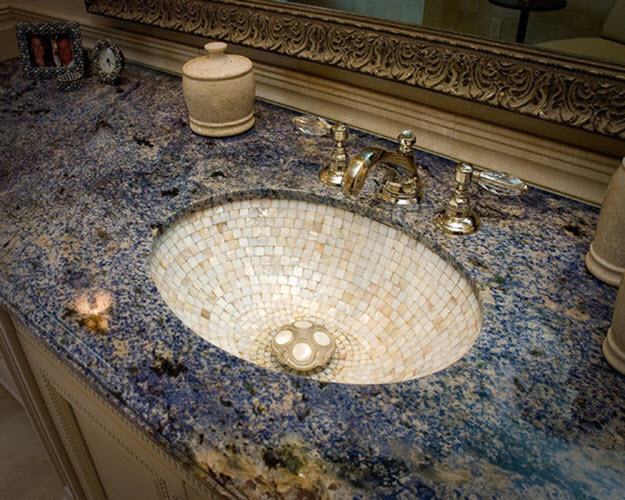 Of course, nowadays, there are different cheap substitutes that still look like (and is called) marble, so we have plenty of choice. 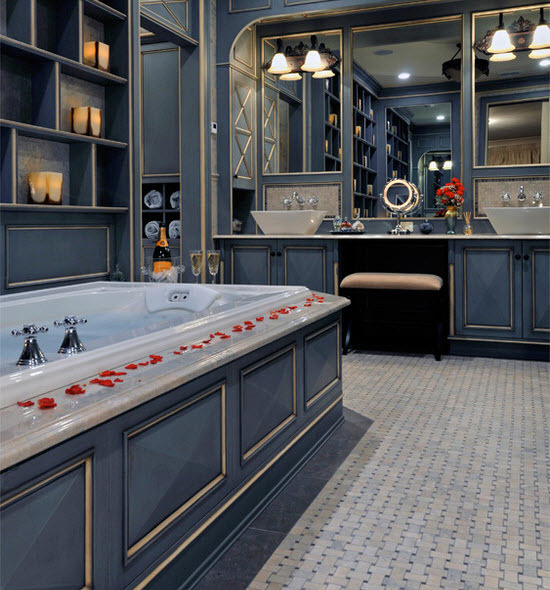 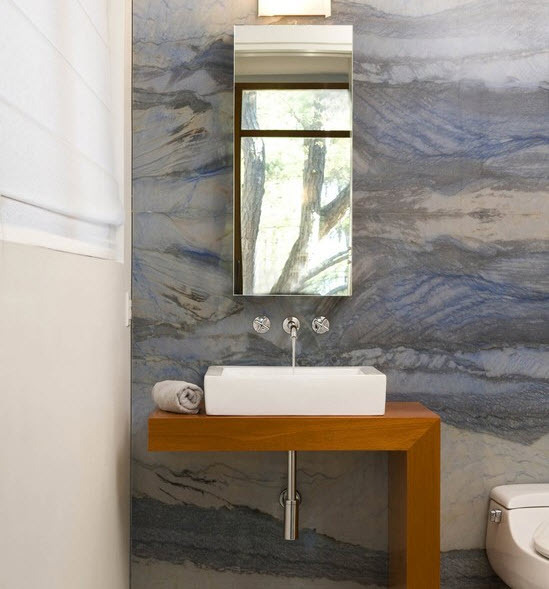 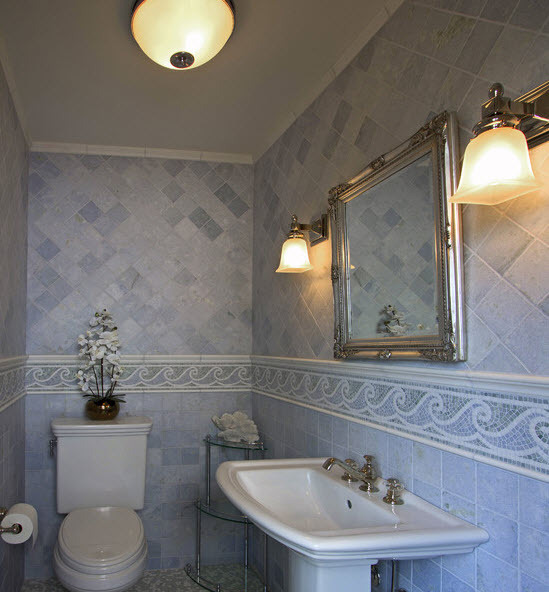 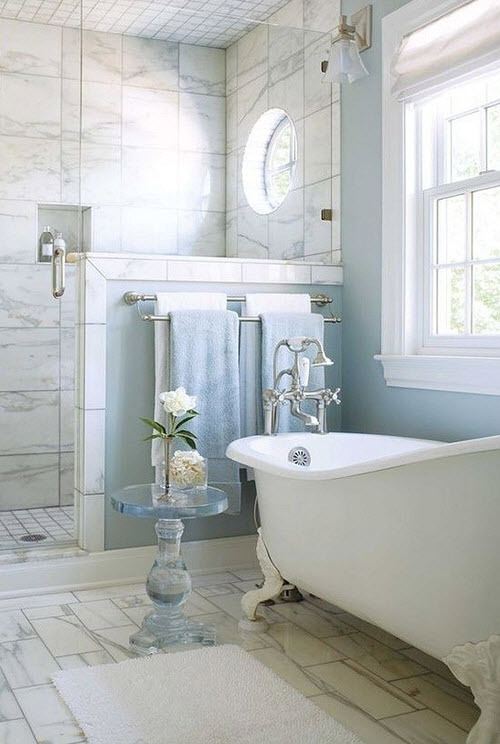 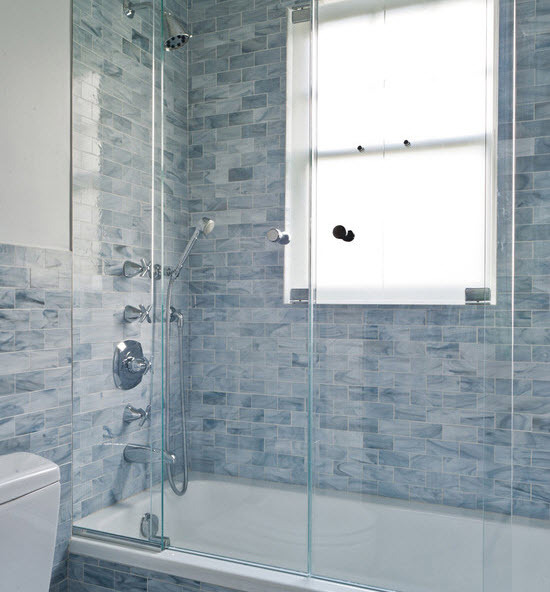 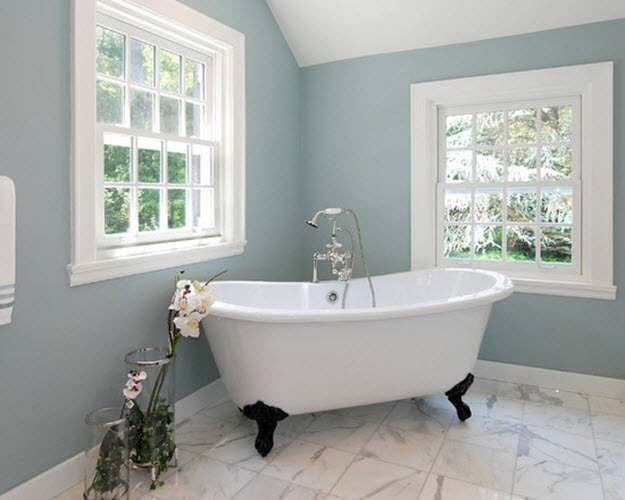 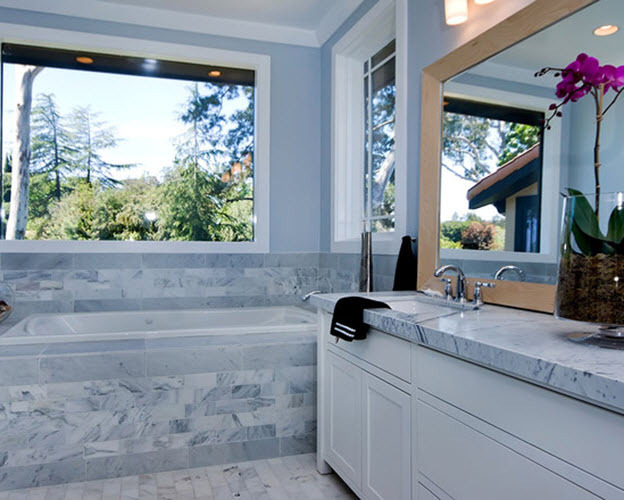 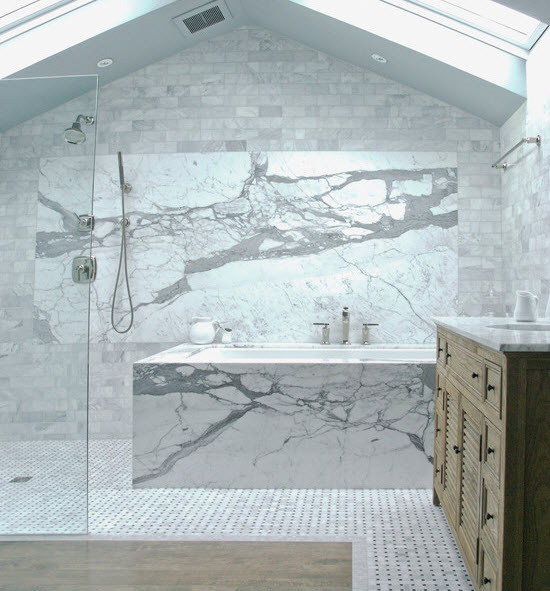 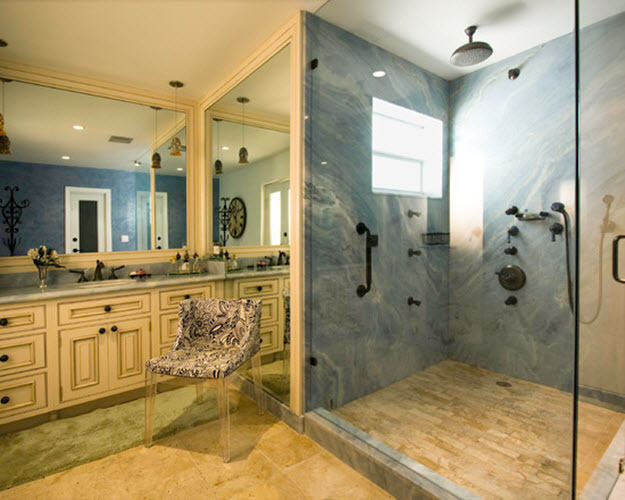 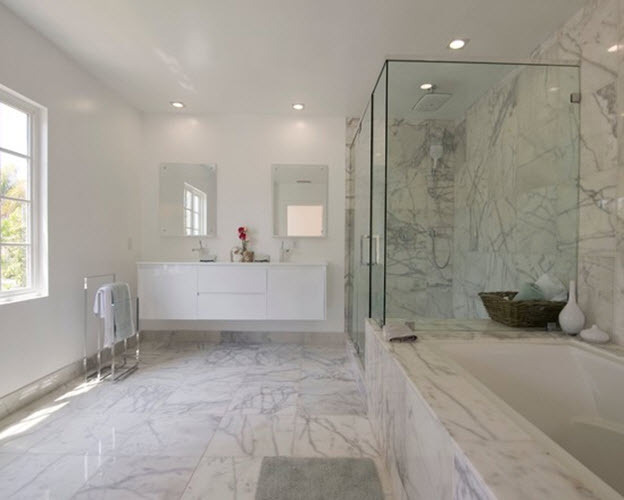 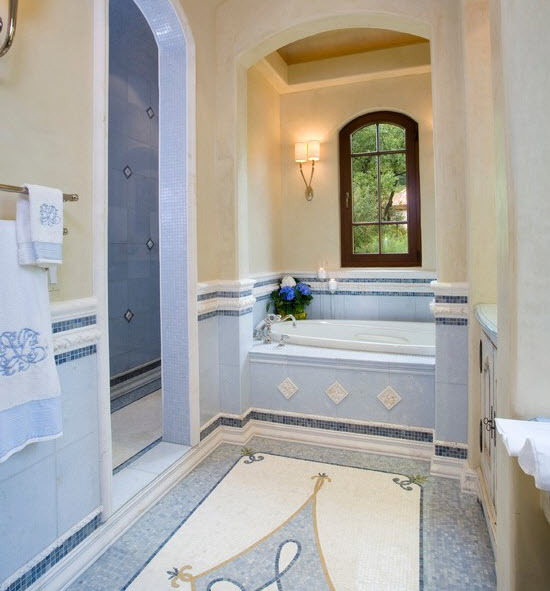 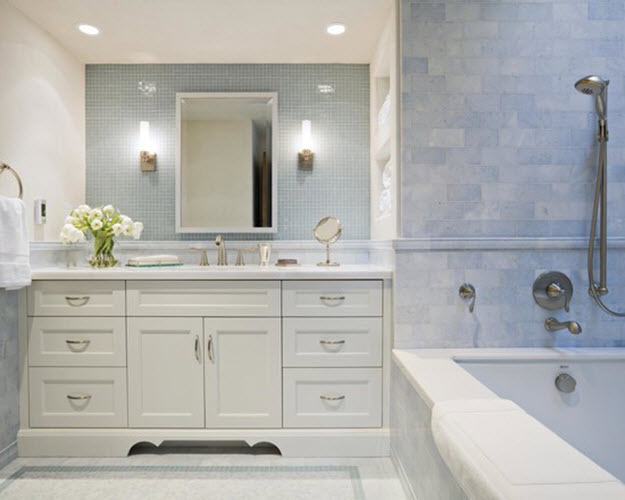 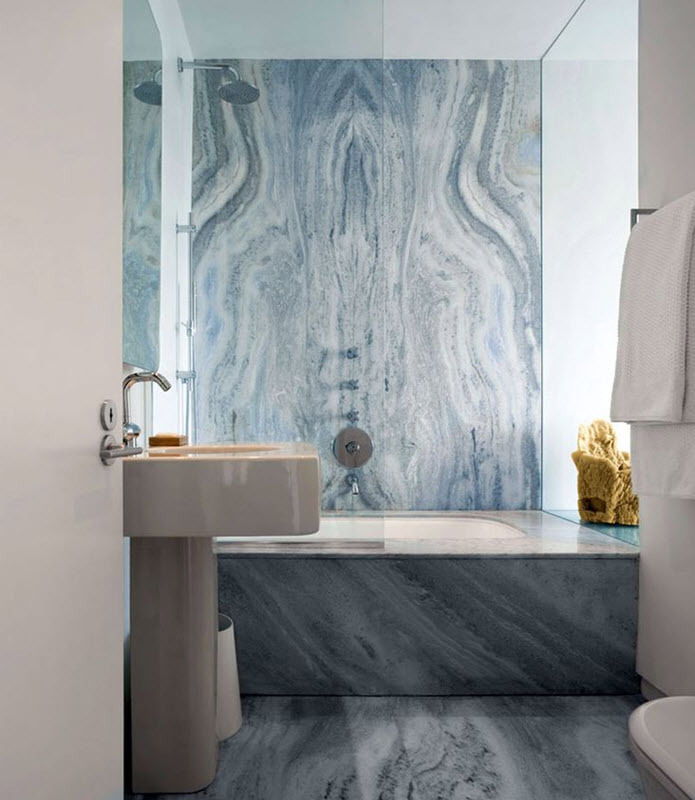 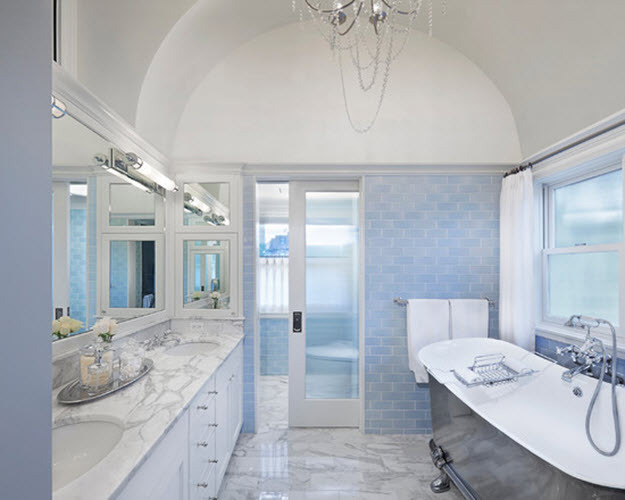 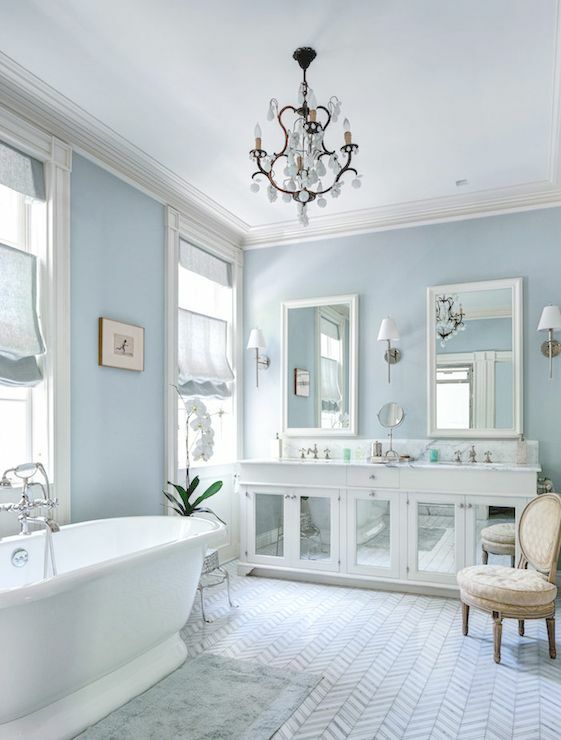 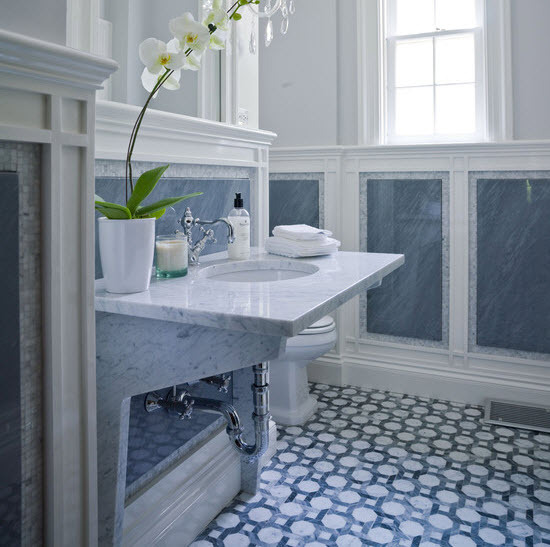 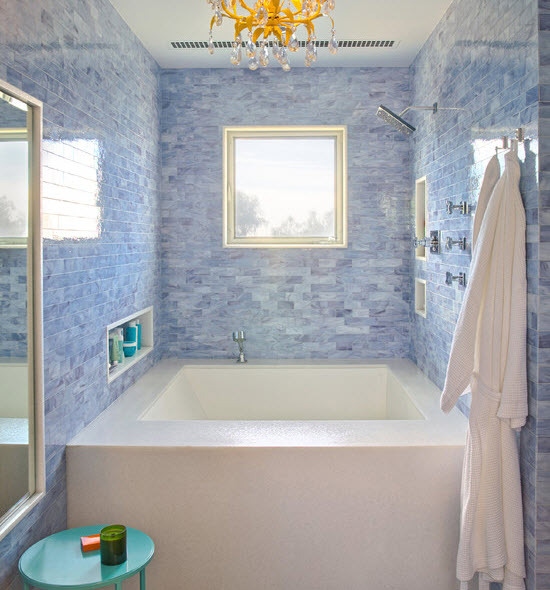 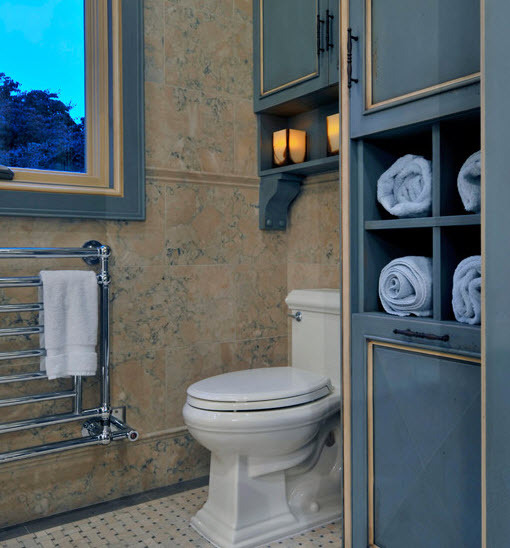 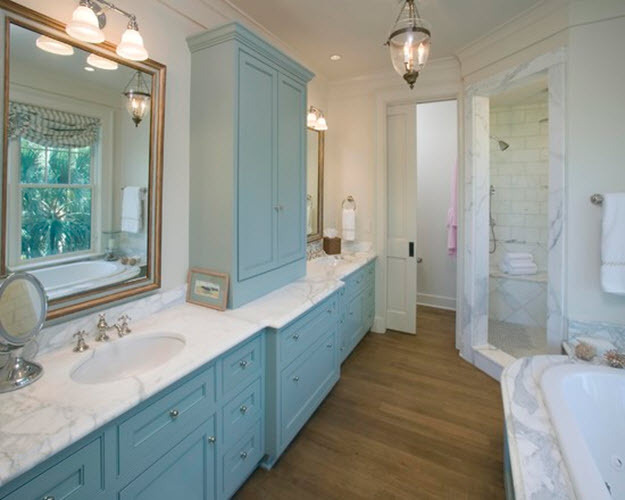 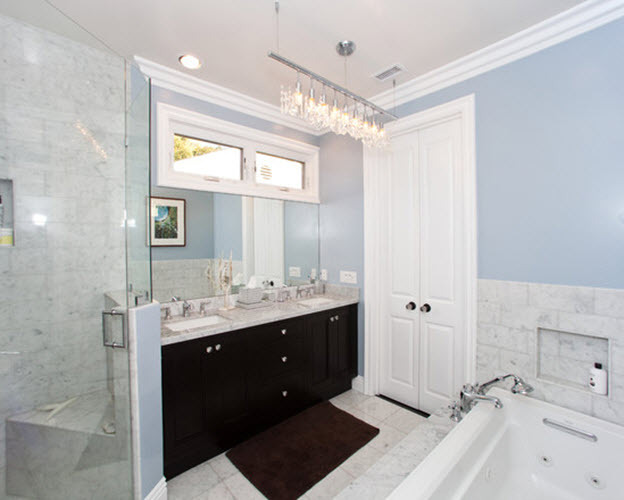 If you are picking up color for marble tile in your bathroom then blue is the best. 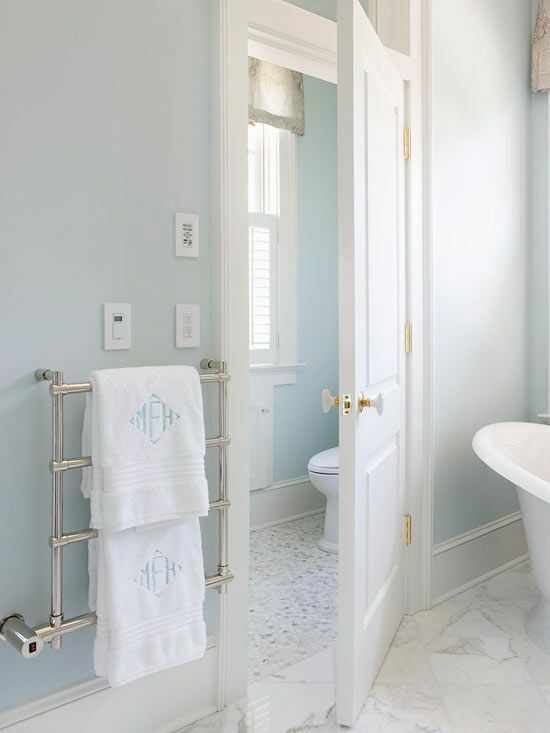 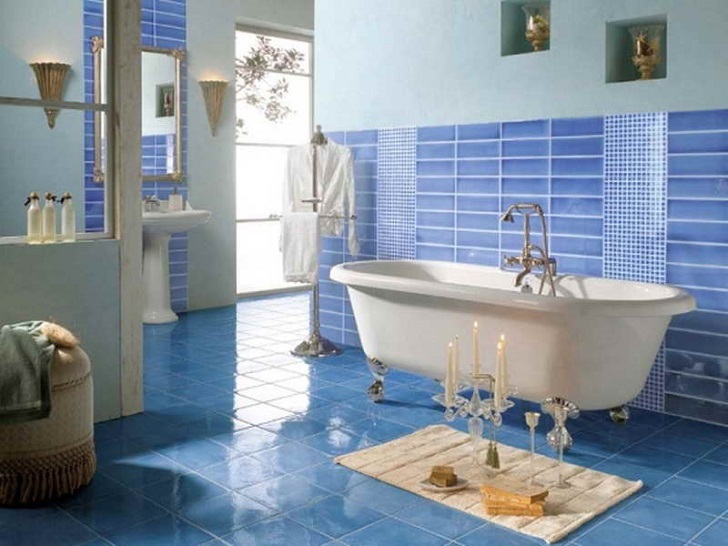 First of all, blue is associated with water, sea and beach life so it’s perfect for bathroom walls or/and floor. 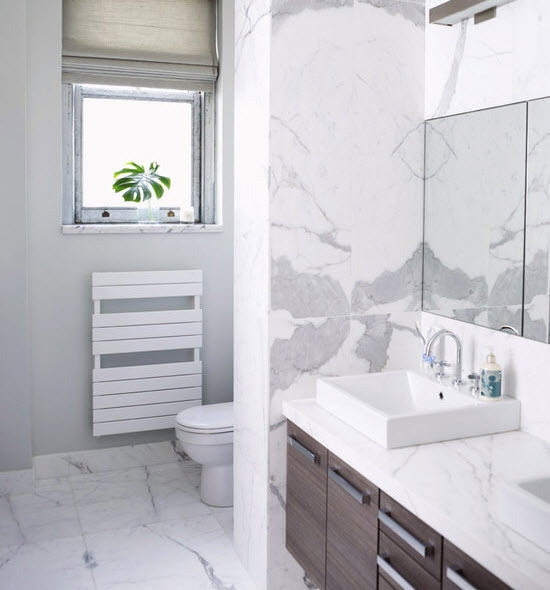 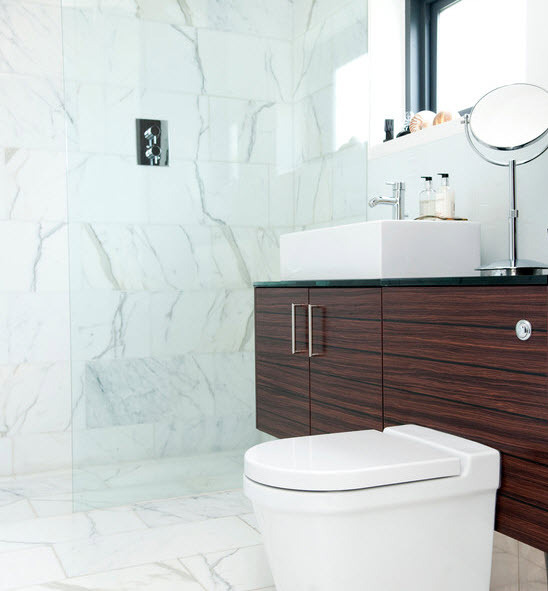 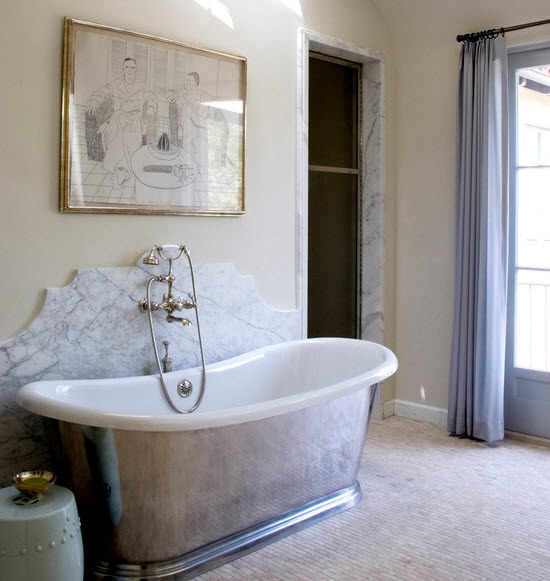 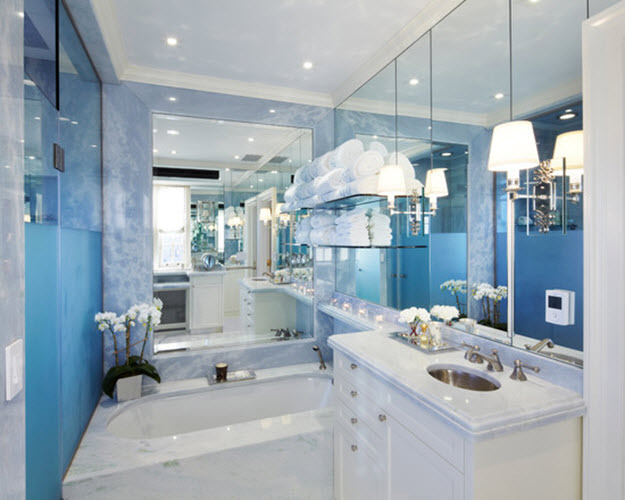 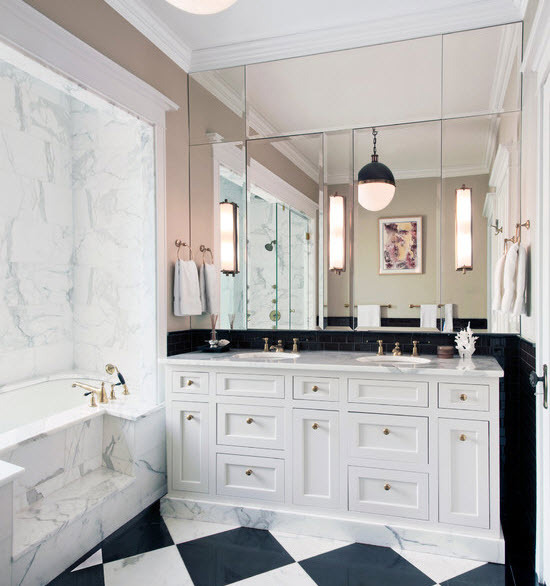 Secondly, blue marble looks especially luxurious and chic in any bathroom, even in small ones. 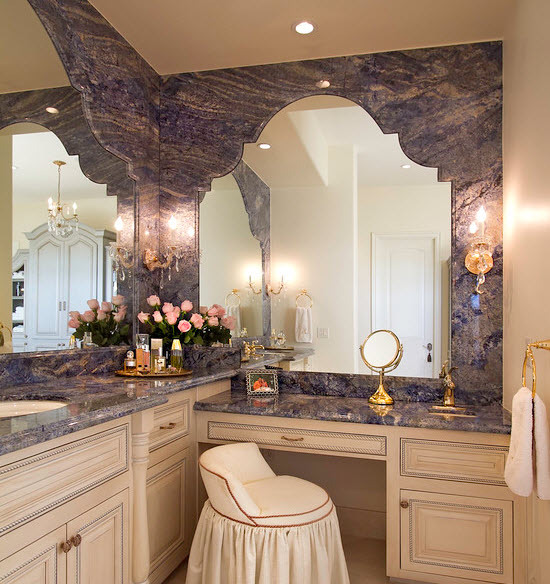 It adds certain elegance and exquisiteness to a home space where you will spoil yourself in peace and silence. 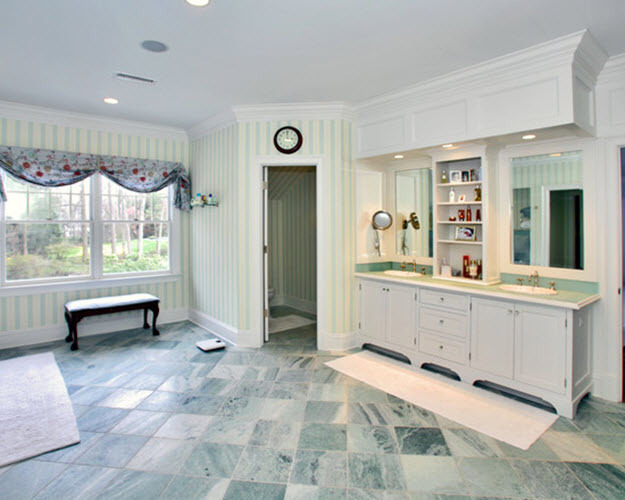 And finally, blue marble bathroom tiles are rather seldom so you can be sure your room will be unique and one of a kind. 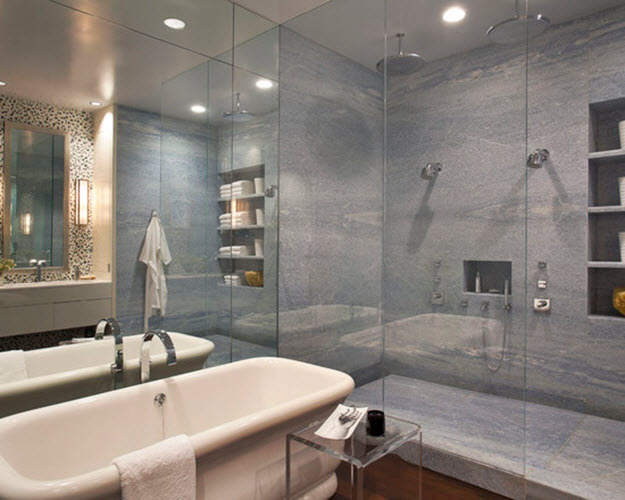 Start by looking through the best ideas of blue marble tile to use in the bathroom and then move on to matters.